When you make a gift to Southwestern, we have the responsibility and the privilege of being good stewards of your benevolence. We welcome all gifts. 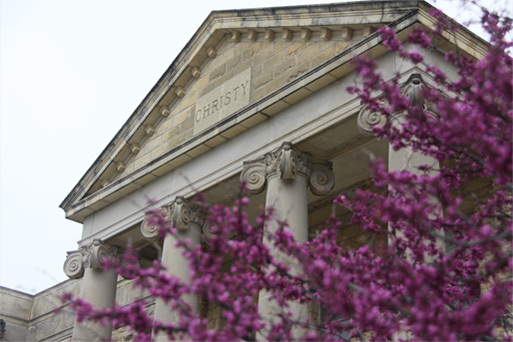 To honor those who support the College at specific gift levels, we print their names in the Honor Roll of Donors and recognize them in various Gift Clubs. Recognition in the following clubs is based on the total of your gift(s) or pledge during the fiscal year (July 1 – June 30), and includes matching gifts. For more information contact advancement@sckans.edu.